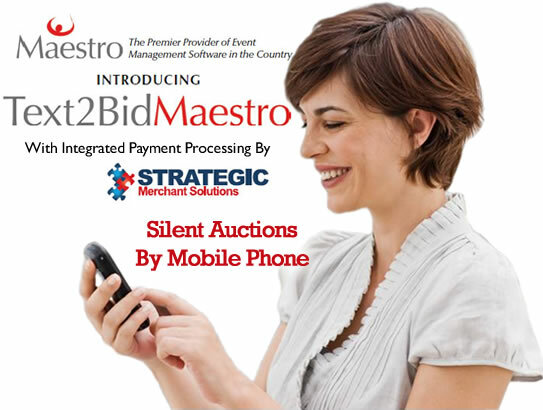 Silent Auctions by Mobile Phone. 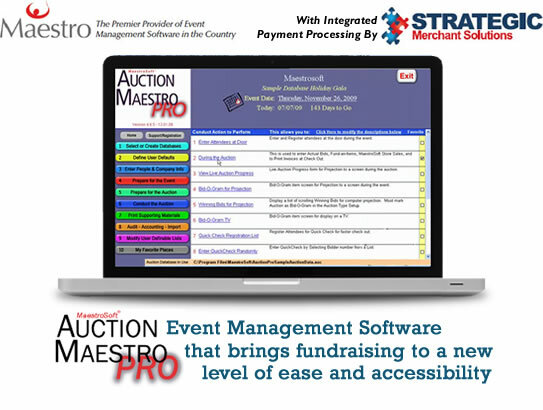 Your Complete Charity Event Solution. Manage all guest information, such as RSVP level, table seating assignment, bid number, Quick Check-Out, RSVP payment history, and more. Manage all aspects of item procurement, including donors and their contributions.